Cold weather is here and warming up in the evenings is what we all want to do, right? 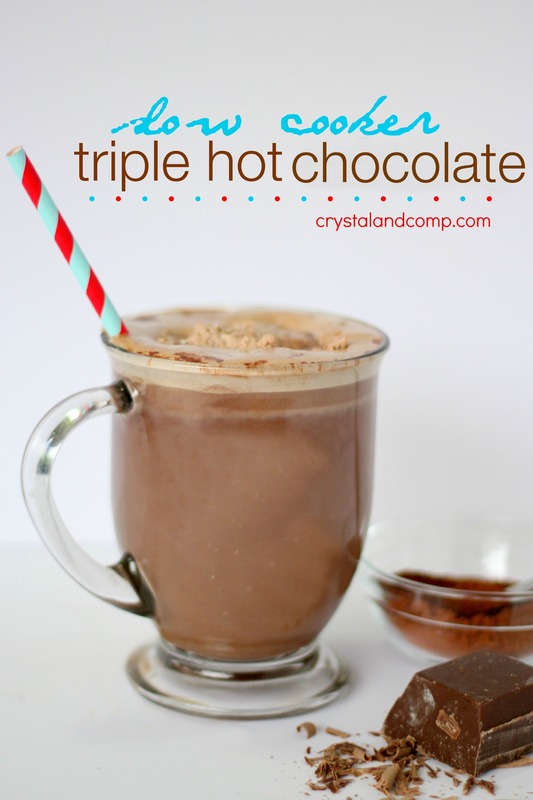 I am so excited to share this super easy crockpot hot chocolate recipe with you guys. We love to keep some offer best hot chocolate recipes under out belt this time of year! 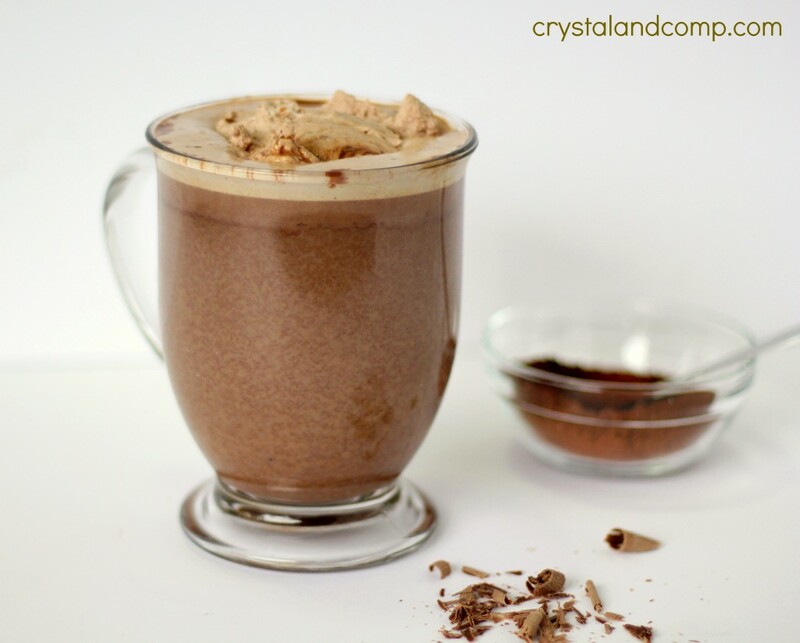 In a slow cooker combine the chocloate milk and the cocoa powder. 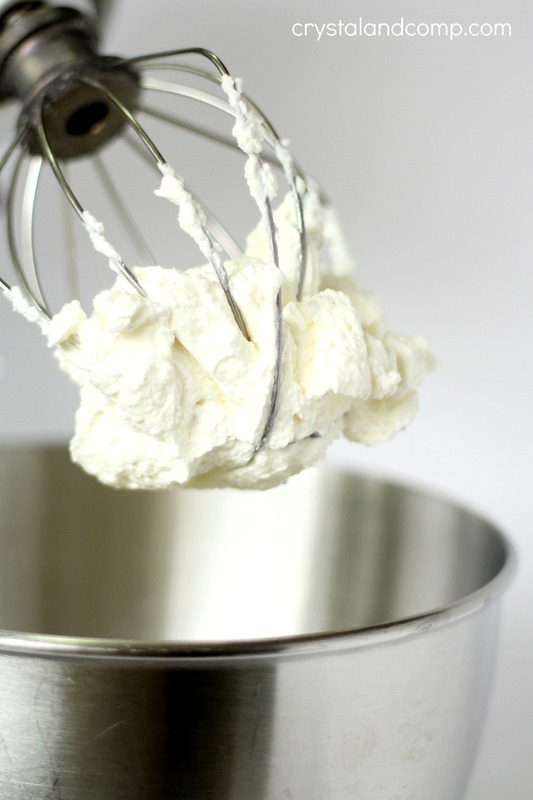 Use a whisk to combine well. It takes a bit of stirring to mix that cocoa powder in really well. Stir with a spoon and pop a lid on the crockpot. Let it cook on low for 2 hours. When that time is up, take the lid off and whisk again to mix everything up. It’s amazing. Reminds me of Starbucks hot chocolate. Thick REAL chocolate in there! 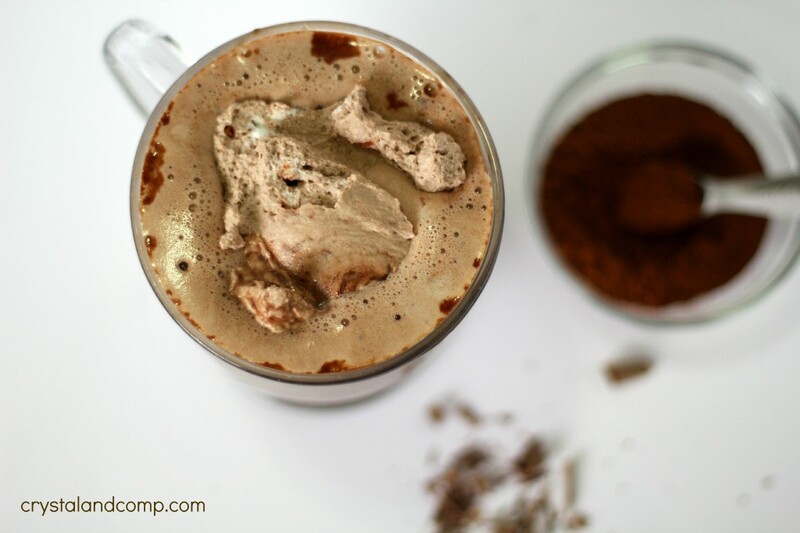 Prepare your chocolate whipped cream. Amazing addition for any chocolate lover. Or, just use regular whipped cream. Your choice. Shave some chocolate over top if you want. 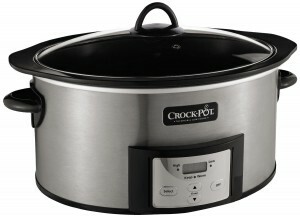 Here is my favorite crockpot. It has a countdown timer and you never over cook anything! It automatically moves the food to warm when the cook time is up. And, this size is perfect for our family. Check out my 10 tips for cooking in the crockpot. Personally, it is one of my favorite kitchen appliances.